Instagram. Pinterest. Facebook. They can all be used to help build a following for your work but random uploads of your cat interspersed with self-promotional posts isn’t going to do it. If you want to, as Erin Dollar says, “reach a wider audience that is going to be really excited about what you are doing,” you are going to need to be strategic. 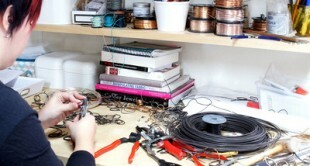 Erin is a maker and designer with a serious home goods business on her hands. 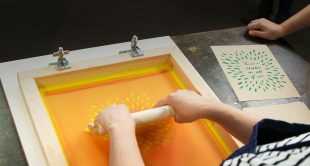 She designs and creates high-end home goods under the moniker Cotton and Flax and she sells to shops and clients – many of whom she met on social media. 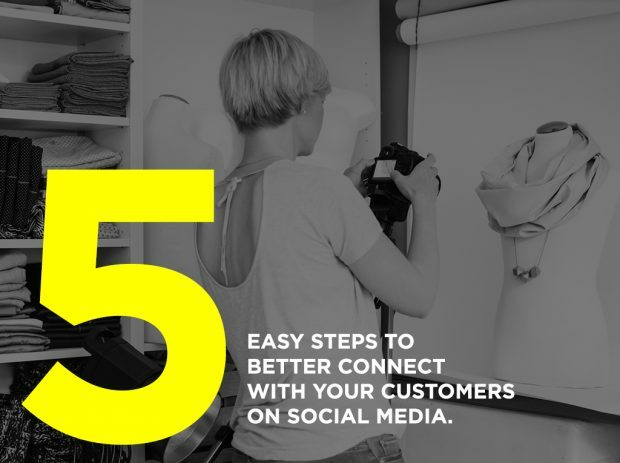 So she’s particularly well-positioned to dish out some advice on using social to connect with customers and grow a business. Step 1: Figure out who you are. This is is about identifying your “brand” – think about how you want to represent yourself and your work to the world (and then, evolve your brand as you evolve AND as you get feedback.) What is the mood of your work? What color palette do you lean on? 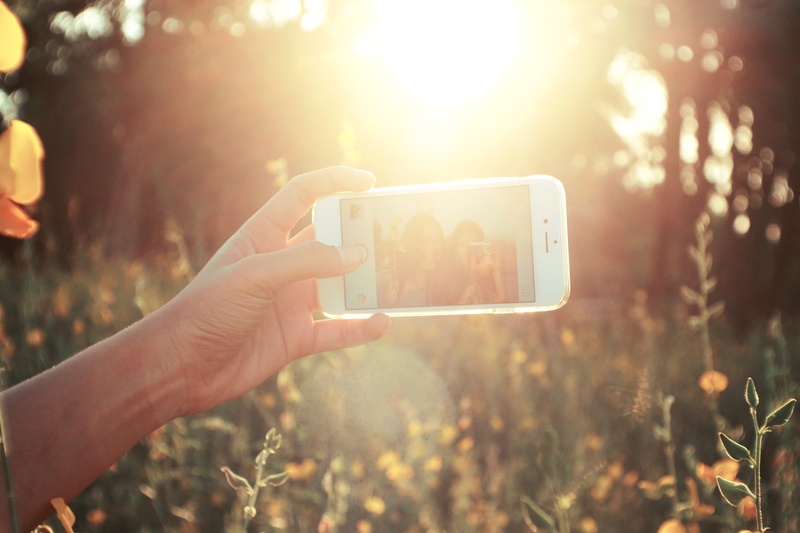 These elements should be present throughout your social media uploads. Step 2: Show your process. 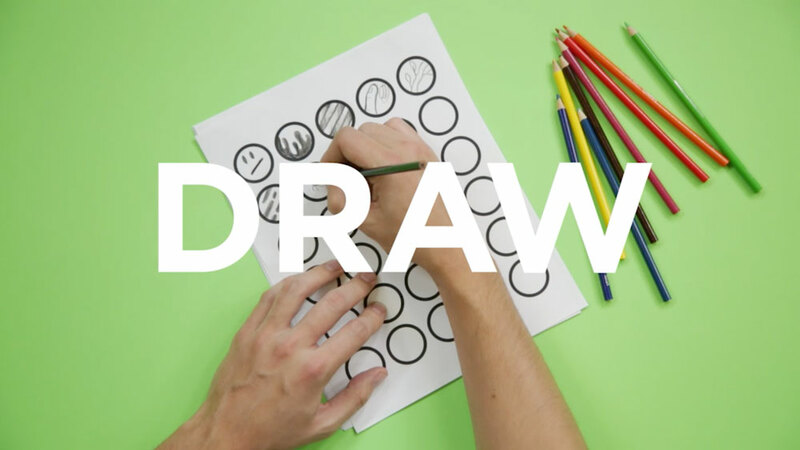 We want to remind makers and designers that they always have something to share on social. This should emphasize the idea of showing your work. Your materials, your drafts, your sketches, your coffee, all of that is fodder for social. There is no reason to wait for the perfect completed project, go ahead and share images that hint at the final version – that’ll build excitement for its eventual release and ensure you have plenty of material to stay active online. Step 3: Make it shareable. Be mindful of the platform you are sharing on and post appropriately. 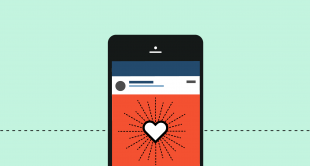 Think: vertical images and headlines for Pinterest, squares and hashtags for Insta. Engage with the people who follow you and @ mention influencers and fellow makers to grow your following and expand your reach/community. If you see something inspiring from a fellow maker, don’t hesitate to show them love online with a mention. Or if your work was inspired by someone else be sure to tag them when you caption that work. Step 5: Learn. Rinse. Repeat. Engaging on social is cyclical and sequential and on-going. Keep doing these things and keep getting better at them. To dive deeper, check out the complete Connect with Your Customers on Social Media class.